YouTube announced a ban Tuesday on videos that endorse dangerous pranks and challenges, which pose risks of injury or death. The move was not in response to a particular challenge, according to YouTube. “We heard feedback from creators that we could provide some clarity on certain Community Guidelines, so we published additional materials detailing when a challenge becomes too dangerous for YouTube, and when the emotional harm caused by a prank crosses the line,” a YouTube spokesperson said to The Daily Caller News Foundation over email. A Utah teen was recently accused of colliding into another car while doing the challenge, Fox 13 reported on Jan. 11. 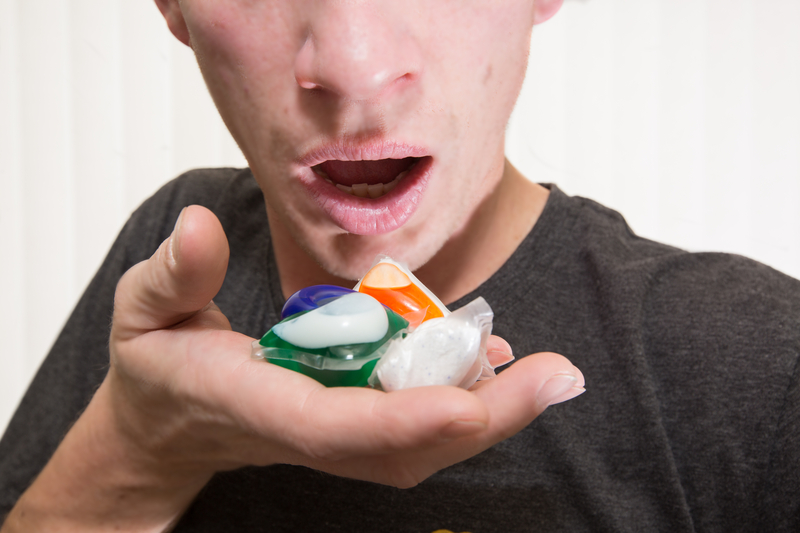 Another example of a viral trend that falls under the YouTube ban is the Tide pod challenge, where people eat detergent-infused packets. The pods contain dangerous chemicals that can cause a slew of problems like neurological, digestive and breathing issues, according to ABC. “While it might not seem fair to say you can’t show something because of what viewers might do in response, we draw the line at Content that intends to incite violence or encourage dangerous or illegal activities that have an inherent risk of serious physical harm or death,” YouTube said on its website. Creators have two months to get rid of any content that violates the revised policy. Videos can receive strikes, or temporary penalties, once the grace period is over. YouTubers can lose their channel if they receive three strikes within three months. YouTube has been in the spotlight over censorship concerns. Conservative nonprofit PragerU, for example, filed a second lawsuit against Google on Jan. 8 over political and religious discrimination.